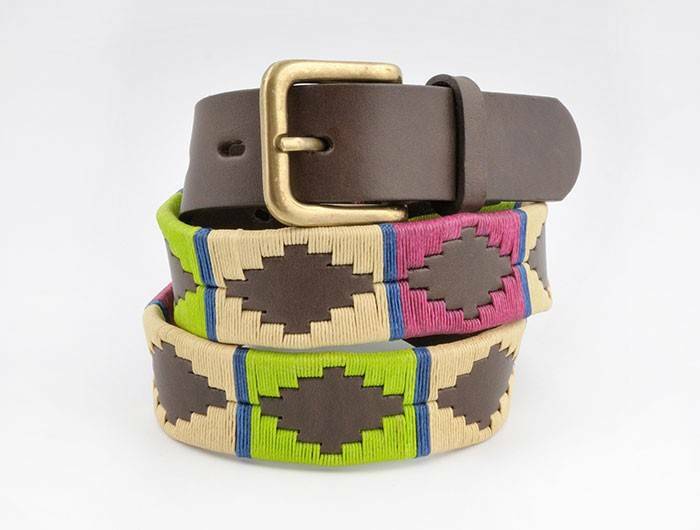 I’ve just bought a super polo belt from Lottie’s [fashion for all the family] like this one. Our daughters love wearing theirs with jodhpurs. Lottie’s have a wide selection of colours & sizes. Have you seen Scotty’s Animal Park‘s new rare breeds of sheep ? They have new flocks of Grey Face Dartmoor, Ouessant, Shropshire & Manx [Isle of Man] Sheep. Alley Katz toy shop is branching out into homewares – spot their Provence-style herb tins in their shop window. Apley Plant Centre, which is looking sooooo lovely, has 2 special weekends lined up for this Autumn – 26-27 Sept, Autumn Planting & 24-25 October, Creative Hedging. 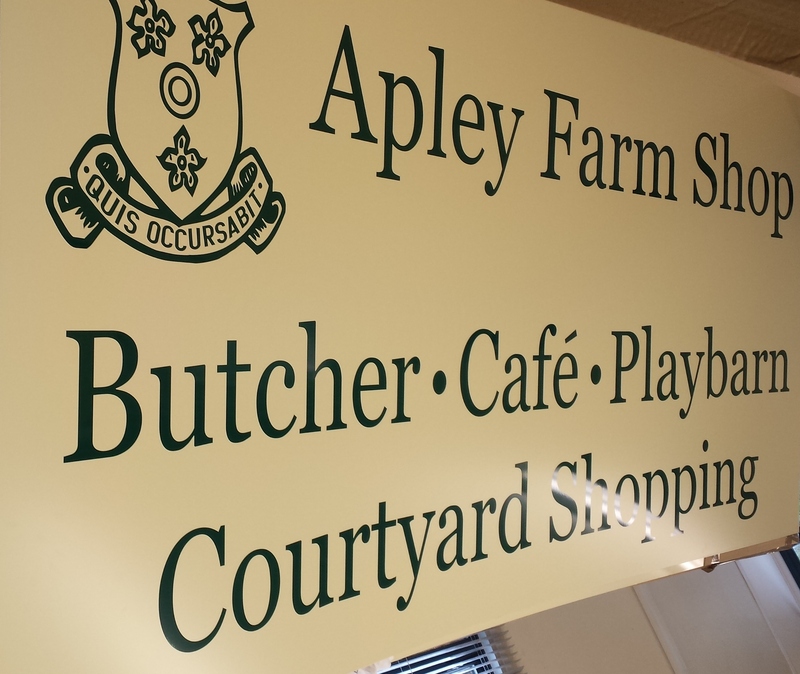 On Sat 12 Sept, 10-3pm in the Corn Loft Conference Room at Apley Farm Shop, Evelade Chic will hold a £65 demonstration day & lunch. Call 07980 119 289 to book. Annie’s Reiki are offering 10 minute massages for neck & shoulder or hand & arm for £5 in Pigg’s Playbarn. Being considered are possibly also ‘baby showers’ in the Conference Room in partnership with The Creamery Cafe.